Carol Ann Stewart was born to Leo Elmer Gambrel and Marguerite Wintercorn on May 20, 1938, in Des Moines, Iowa. 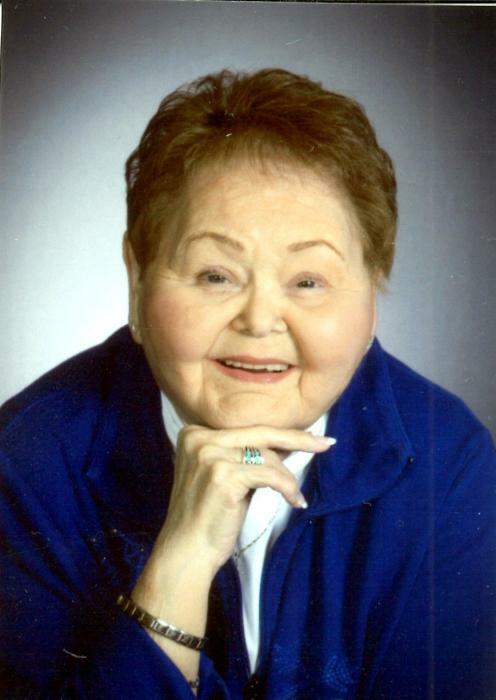 She was raised and educated in the Des Moines area, graduating from North High with the class of 1956. In 1964, Carol and Royal Hedgecock were united in marriage. Together, the two made their home in Des Moines to raise their family. After almost 20 years of marriage, the two would divorce. Later in life, Carol married Jerry Stewart. In 1984, Carol and Jerry would divorce. Carol was a member of Capitol Hill Lutheran Church. Carol was gifted with a beautiful voice and was also a member of the choir. She was also a big fan of country music. She loved Alabama and Charlie Rich especially, and would occasionally sing with local country bands. She loved to read westerns, cross-stitch and knit, but also enjoyed to travel. Carol loved the mountains in Colorado and visiting her daughter, as well as driving through Estes Park. Like most of our mothers, Carol Loved to shop. Hunting for deals at Wal-Mart was something invested a great deal of passion into. Carol also loved to spend time with her friends and doting on her grandsons. On January 31, 2019, Carol stepped from time into eternity. She is preceded in death by her parents, Leo and Marguerite Gambrel and her sister, Linda Vander Linden. Left to cherish her memory are her children, Jon (Brenda) Hedgecock, Cathleen (Jerad) Kyle; grandchildren, Brett Lawson, Trey Hedgecock, Kyle Lawson and Jacen Kyle as well a a host of extended family and friends.